Legal information about your use of the Toptask platform. These terms are a binding Legal Agreement between you and S2DNT UK Limited (trading as Toptask). 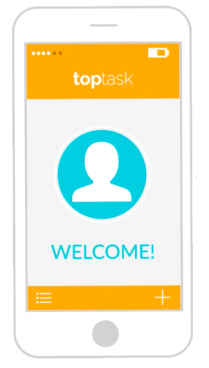 By proceeding to use Toptask, you are agreeing to be bound by their terms, so please take time to read them carefully and in full before accepting them and using the app. In particular, your attention should be drawn to clauses 4, 5, 10 and 14 of this EULA.